To claim this business listing for free, please use the Claim Ownership link above. January 1, 1970 at 12:00 am Log in to reply. All Local, Only NYC! 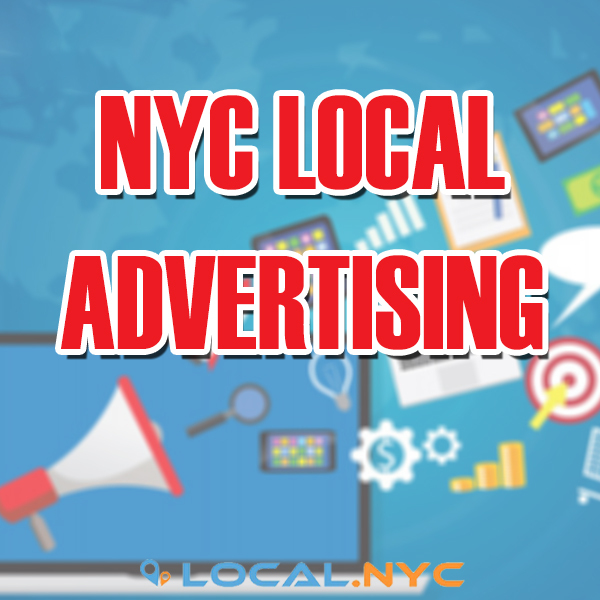 Local NYC brings you the latest information on what's going on in New York City. 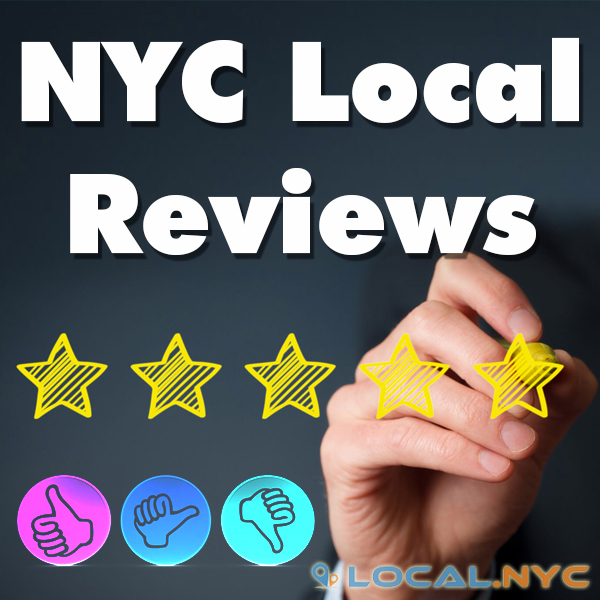 From business reviews to discount offers & giveaways, we are a vibrant community dedicated to those who live and work in NYC, and those who do business in NYC.